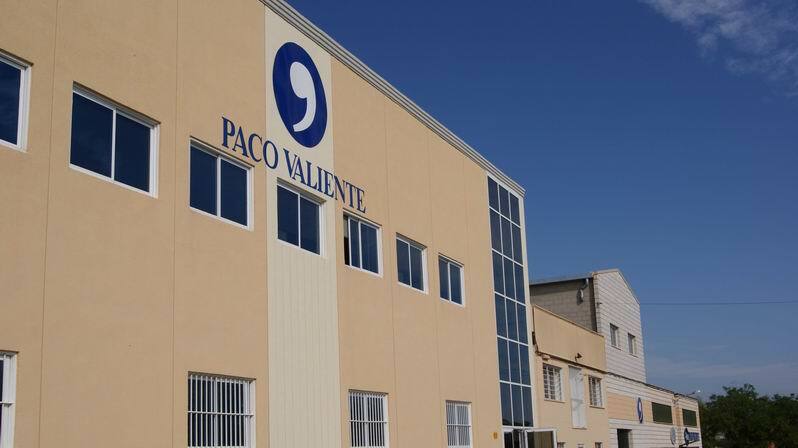 Factory - Paco Valiente S.L. Established in 1978 and rIsen for two generations this familiar bussines has become a service enterprise that combines the selling and launching of its own brand with the production of shoes for different enterprises developing exclusive collections tailored to each client and working together with international desginers. 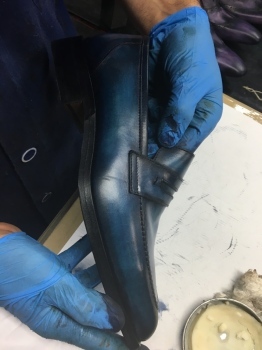 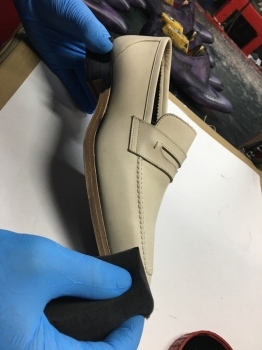 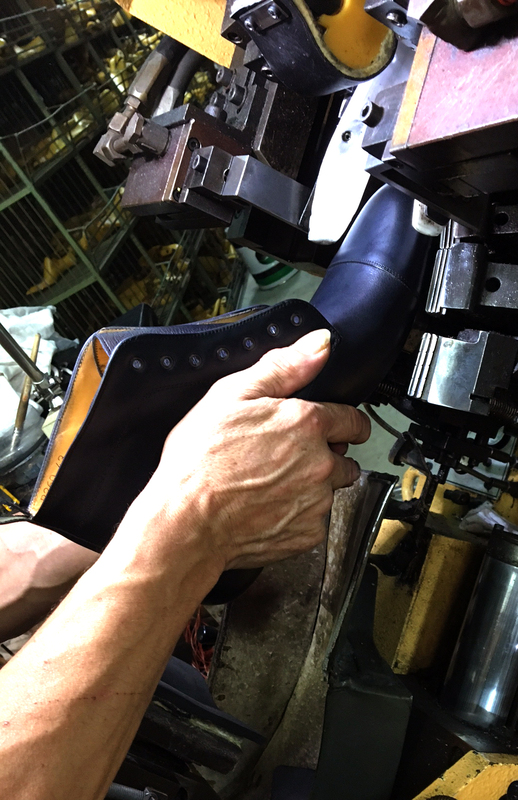 The result of all of this enthusiasm is known as "Paco Valiente's Universe"
Thanks to our different production lines, we are able to make a wide range of shoes; blake, strobell, bologna,california, kiowa and traditional construction. We focus our effort on the human factor, which is the most important aspect not only for our enterprise but also for those that collaborate with us. 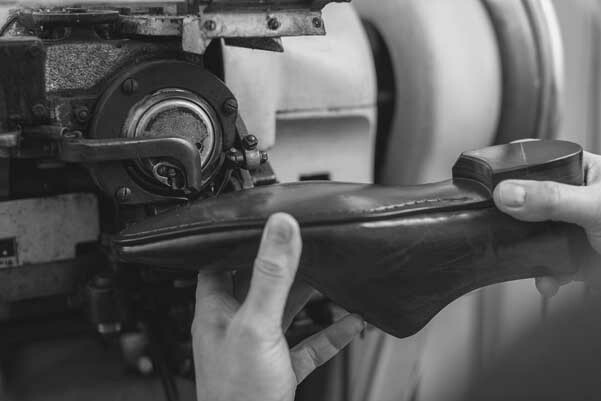 Nowadays, this philosophy is a fact.